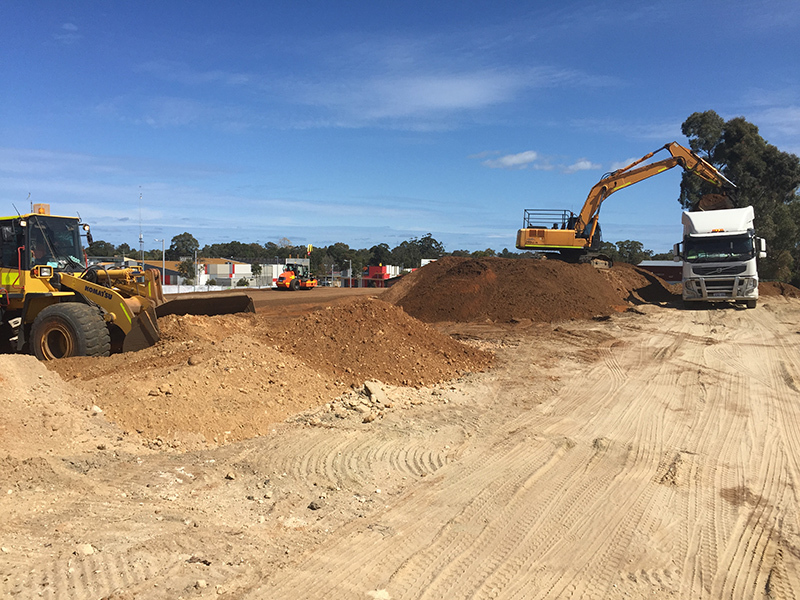 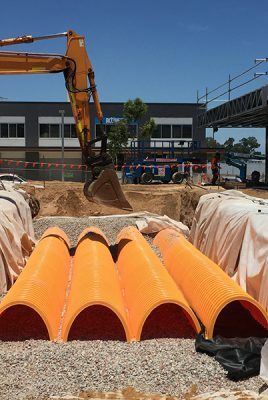 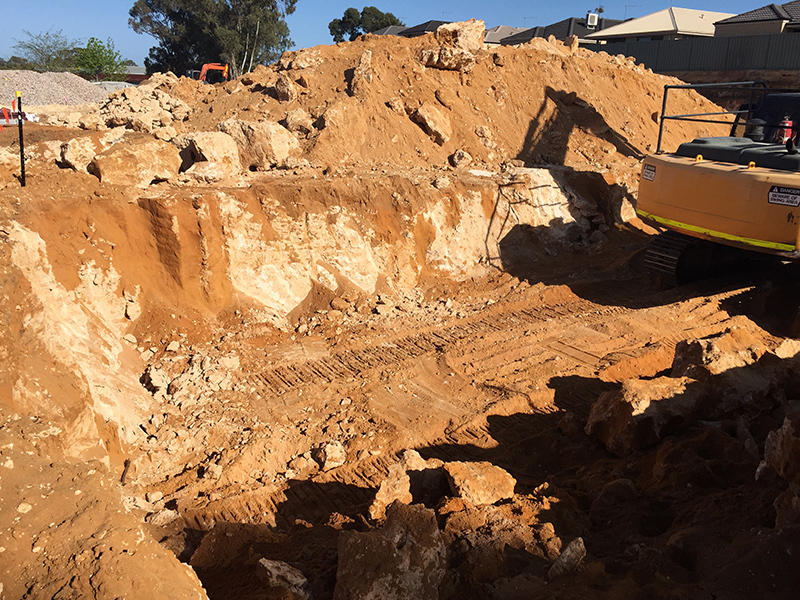 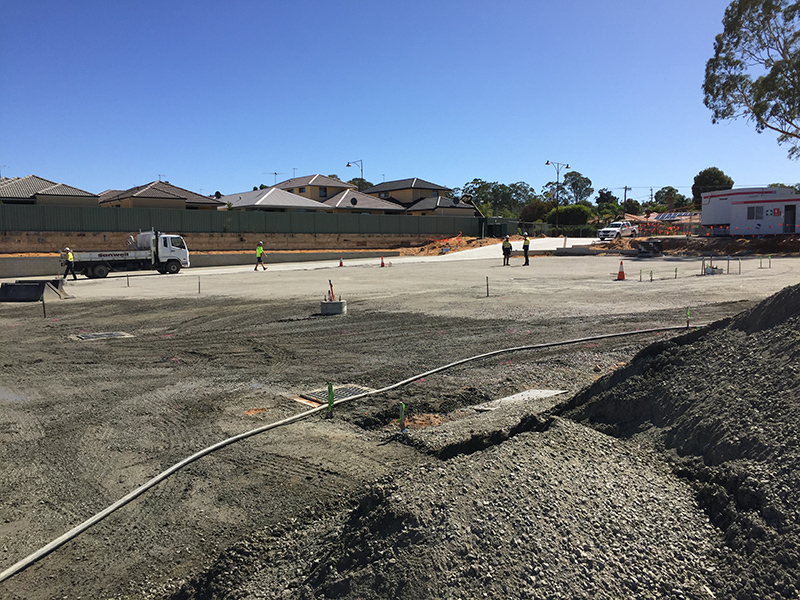 MGC Civil was engaged by Jaxon Construction Pty Ltd under a lump sum contract to assist with the delivery of a new Aldi Food Store in Kwinana. 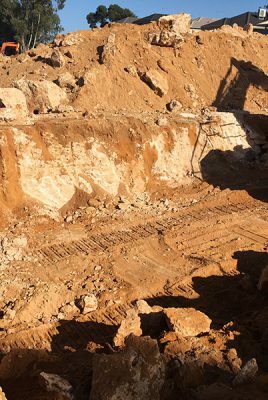 Bulk earthworks of 5,700m3 cut to spoil earthworks including disposal to achieve the required design levels. 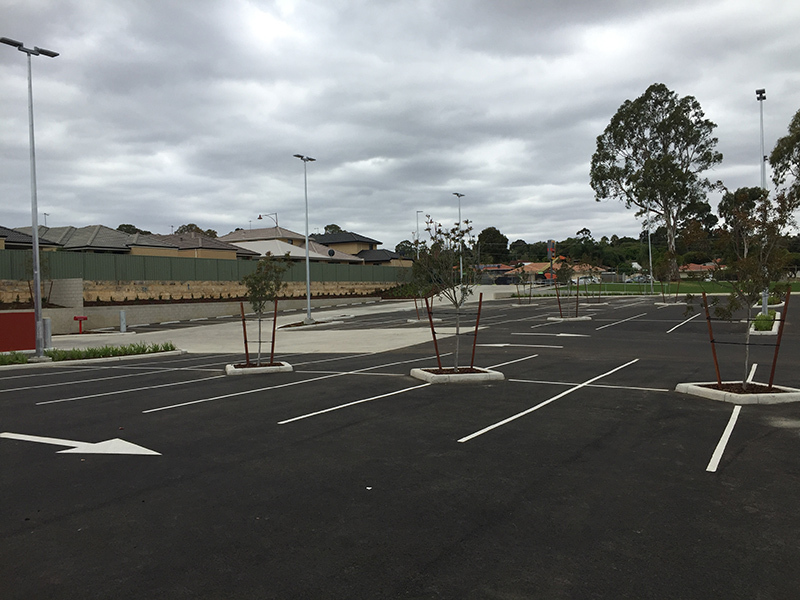 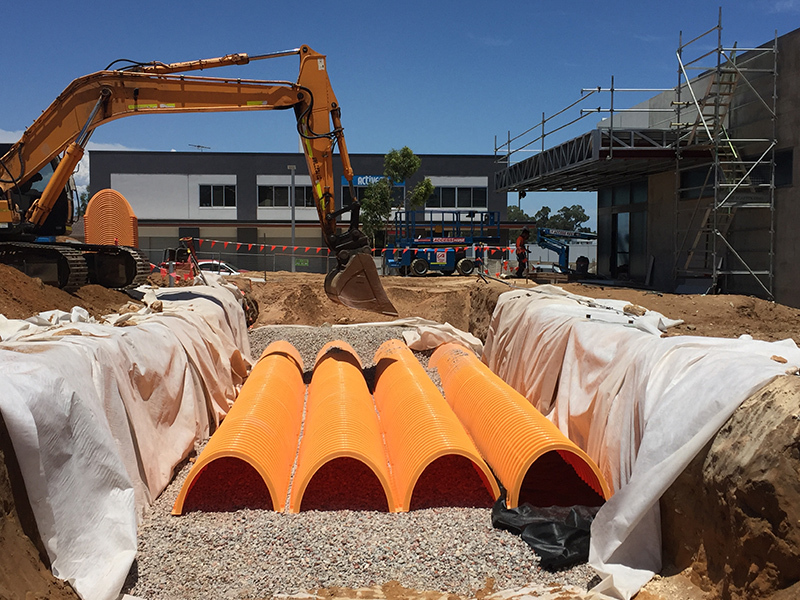 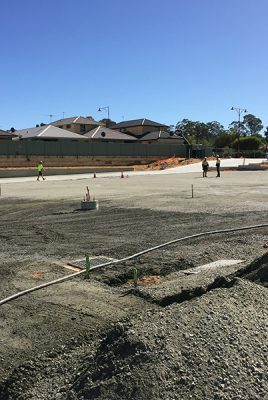 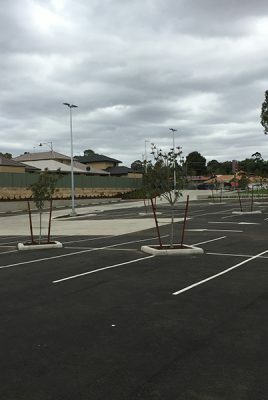 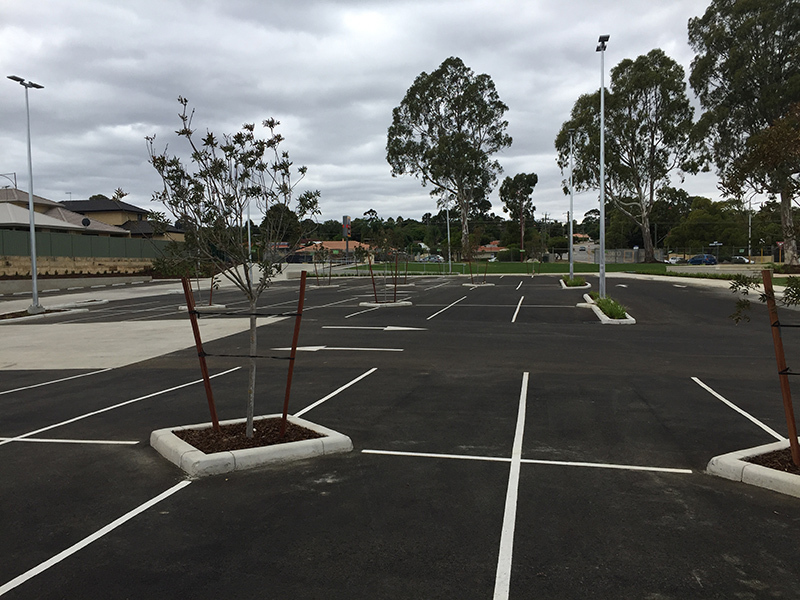 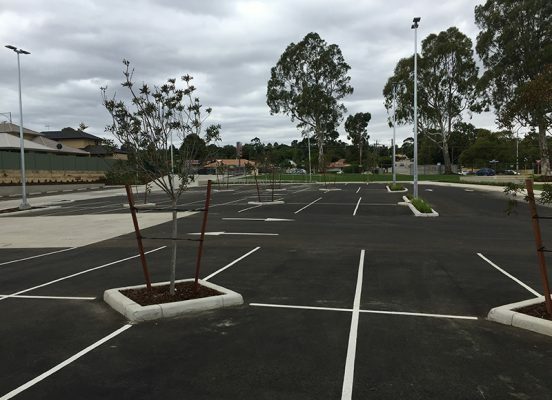 Detailed pad preparation and installation of 4,000m2 carparks including asphalt, stormwater, kerbing, footpaths, wheelstops, signage and line marking.